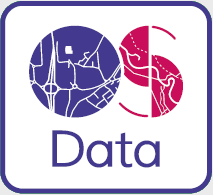 Code-Point Open is a dataset that contains postcode units, each of which have a precise geographical location. There are approximately 1.7 million postcode units in England, Scotland and Wales. Each postcode unit, such as KY12 8UP or PO14 2RS, contains an average of fifteen adjoining addresses. Northern Ireland postcodes are not available with Code-Point Open.